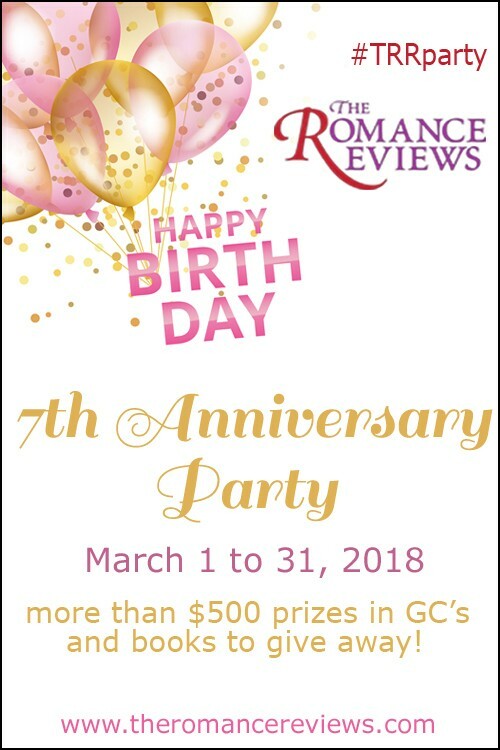 The Romance Reviews (TRR) is celebrating their 7th anniversary with games and giveaways in a month-long event! I’m participating with a giveaway of ABSOLUTE TRUST. 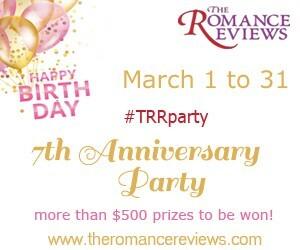 Pop over to TRR and check out the quiz questions and giveaways throughout the celebration. 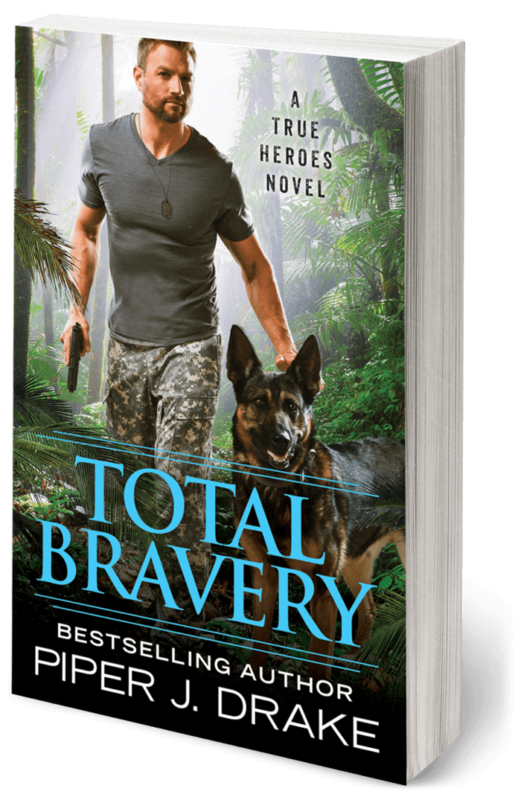 There’s book cover matching, hangman games, and of Q&A to play and win. Piper Tips on Social Media 2017 Piper J Drake The Missing – New Series!